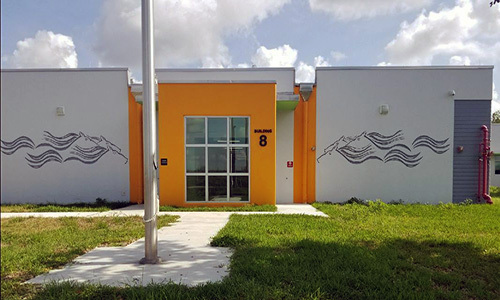 Welcome to West Homestead Elementary School. Your child's time spent with us will be educationaly profitable. School is a time to learn but also a time to interact in a positive manner with peers and teachers. Students are expected to attend school daily and complete all assignments. The year will be exciting and filled with many new and rewarding opportunities. Parents are welcome to our school to meet with administrators and staff. Newsletters, monthly calendars and school information are sent home via your child, look for these items and read them carefully. Good luck! This will be your most successful year ever.